SP Page Builder sports tons of incredible features that will make it the easiest ever to build a website. 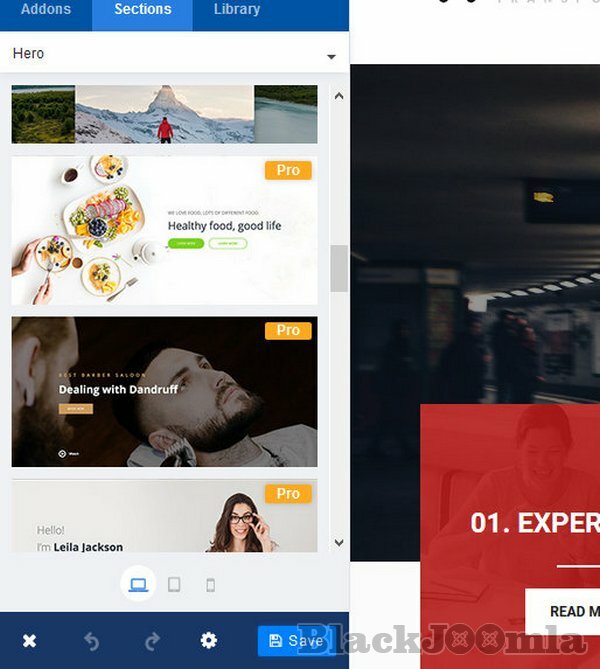 Find the perfect SP Page Builder templates to create the best websites. The free Joomla page builder is hugely versatile and utmost user friendly. You will love the extension for sure. Letâ€™s see some of the core features of SP Page Builder free. Everything you build with this free Joomla page builder becomes 100% responsive and perfectly mobile-ready. That means you donâ€™t need any additional coding or configuration to launch a modern responsive Joomla site. This is clearly one of the best Joomla Page builder features to boost efficiency. Our free Joomla page builder offers Access Control List (ACL) support which can be used to control a page/elementâ€™s visibility. You can show/hide a specific page or an addon from a predefined group of users using ACL. Download free Joomla page builder made by JoomShaper to utilize all these goodies. 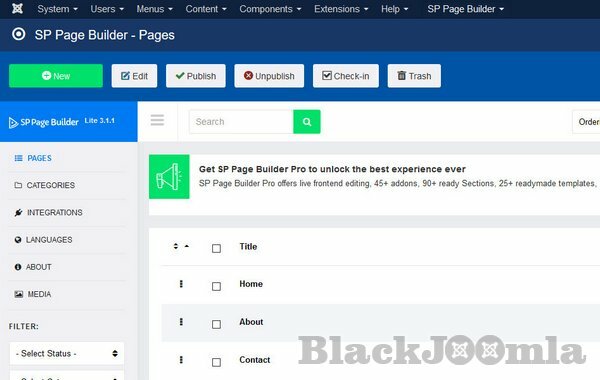 SP Page Builder 2 extends the toolâ€™s compatibility to a huge extent. The Page Builderâ€™s latest version has K2 support for a prettier blogging experience, JCE support for a different style editor support besides TinyMCE editor. J2Store support is also available to increase your e-commerce conversion rate by making your product listings more attractive. 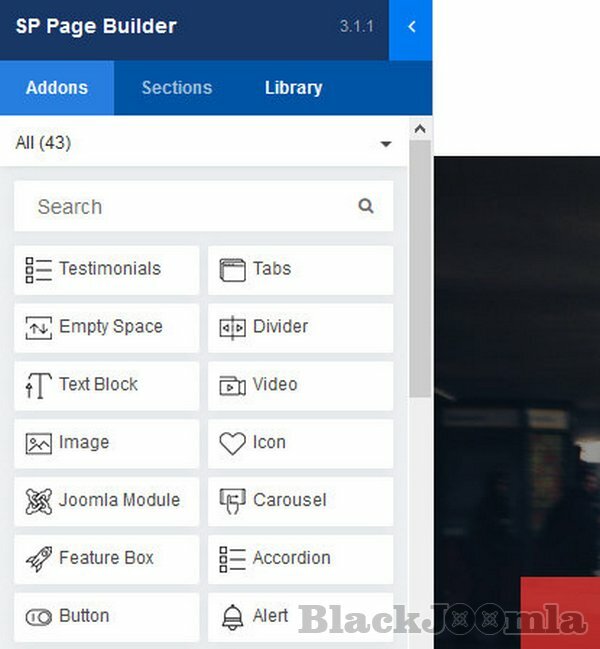 Are you using free Joomla page builder? Upgrade to Pro now!